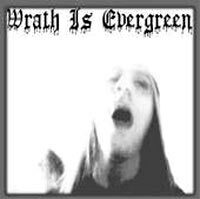 Wrath Is Evergreen exspresses experimental doom metal with some influences of black metal. 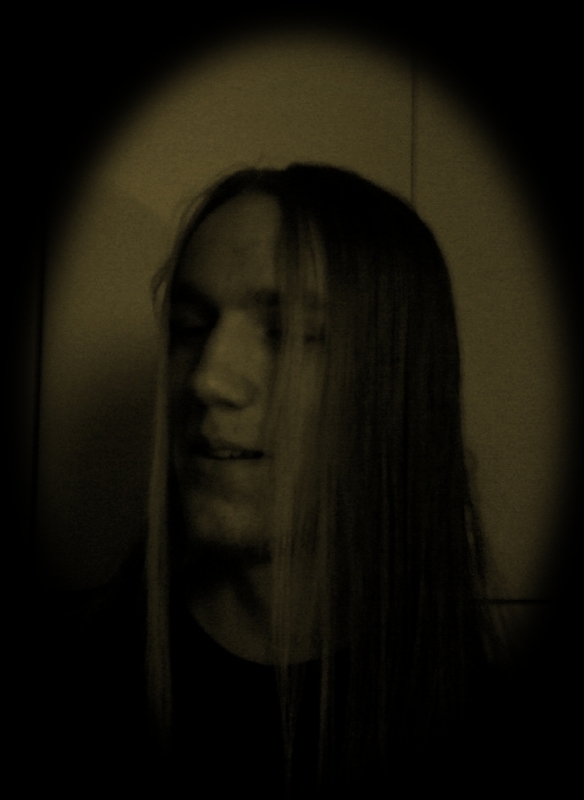 Newer also includes something from funeral doom. Music is quite monotonous, depressive, dismal and dreary.